Other members of the school community, such as parents and students, should play an active role in the aspects of self-evaluation that are appropriate to them. The board of management should provide overall direction to the process and ensure that the evaluation takes account of the school’s particular ethos and characteristic spirit. They should also check the school’s practice regarding legislative and regulatory requirements on a regular basis. A checklist provided in the Guidelines should assist boards in undertaking this. The board should also draw on the school’s self-evaluation report and school improvement plan when preparing its report to parents under Section 20 of the Education Act (1998).  The PDF below ‘Looking at Action Planning for Improvements in DEIS Primary Schools’ presents the findings of the Inspectorate’s evaluations of forty-four DEIS schools conducted between 2010 and 2014. Many of the key messages presented are relevant to all primary schools. SSE provides opportunities to schools to examine their own practice within their own context and to report on their strengths and areas for improvement to their own school community. It brings benefits to teachers as they share experiences and ideas and helps them to become even more effective in their classrooms. It brings benefits to pupils as they have a say in what works for them and what helps them to learn. It brings benefits to the school as all teachers focus on the same small number of strategies for improvement. SSE works. Research indicates that meaningful SSE, focused on teaching and learning and on improving outcomes for pupils, brings about improvement. Evidence from DEIS schools, for example, shows that where principals and teachers analyse available information and use this as a basis for setting targets for improvement, they make major strides in improving outcomes for pupils. Similarly, schools involved in the pilot phase of SSE reported many positive results. For over a decade, schools have been supported to engage in school development planning (SDP). Schools have embraced elements of the process, for example they have engaged in collaborative discussion around developing policies. They have produced many useful and necessary whole-school policies. However, too often the process led to the production of paper work which did not have a meaningful impact on the work in classrooms. That is why schools are now being asked to focus on teaching and learning and on improving outcomes for pupils. This is the core work of schools. School self-evaluation should help schools to reflect on, examine and improve teaching and learning in the classroom. SSE is part of a balanced and integrated approach to supporting better learning and teaching in the Irish school system. It is an integral part of the Literacy and Numeracy Strategy and will support schools in examining and reflecting on this aspect of their work in order to improve outcomes for pupils. SSE is consistent with DEIS planning and schools already engaged in effective DEIS action planning leading to improved outcomes for pupils are well placed to continue and develop this work using the SSE process. SSE is a collaborative, reflective, inclusive process of internal school review. During SSE, the principal, deputy principal and teachers, under the direction of the board of management and the patron, and in consultation with the parents and pupils, engage in reflective enquiry on the work of the school. School self-evaluation improves pupils’ learning. Experience in Ireland and in other countries shows that when teachers reflect on their own practice regularly and focus on improving teaching and learning in classrooms, they can improve the learning achieved by pupils. More detailed information on SSE is available in the School Self-Evaluation Guidelines for Primary Schools. SSE activities should focus on teaching and learning. While there are many aspects of teaching and learning that could become the focus of SSE, focusing on a tightly defined aspect is important, especially in the early stages. Over a four-year period from 2012/13, all primary schools are asked to engage in school self-evaluation and produce three-year improvement plans for numeracy, literacy and one other curriculum area. Answering the question “how well are we doing?” will lead teachers to focus on pupils’ learning outcomes. They might then reflect on the effectiveness of their teaching and of the learning experiences they provide for pupils. Regardless of the area of focus of the self-evaluation, teachers will want to gather evidence about current practice in the school. Guidance about gathering evidence, along with a range of evaluation tools, is provided in the School Self-Evaluation Guidelines for Primary Schools (pages 69-86). The views of pupils, parents, teachers and management. When schools have analysed their evidence, the evaluation criteria and quality statements in the Guidelines (pages 28-45) will assist then in benchmarking their practice and making judgements about their strengths and areas for improvement. Further information about getting the SSE process started is available in An Introduction to School Self-Evaluation of Teaching and Learning in Primary Schools (pages 11-13) and in the School Self-Evaluation Guidelines for Primary Schools (pages 24-26). Further information on who should be involved in the process is available in An Introduction to School Self-Evaluation of Teaching and Learning in Primary Schools (pages 13-17).